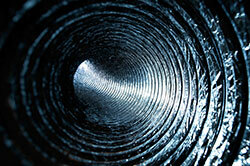 We cover the full spectrum of air duct cleaning services. 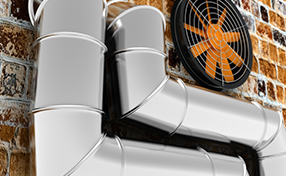 We provide repairs and replacement in addition to sanitization. 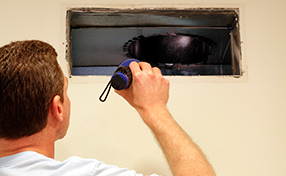 Our technicians in California are well trained, highly skilled and experienced. Our service is speedy and reliable and affordably priced at the same time.